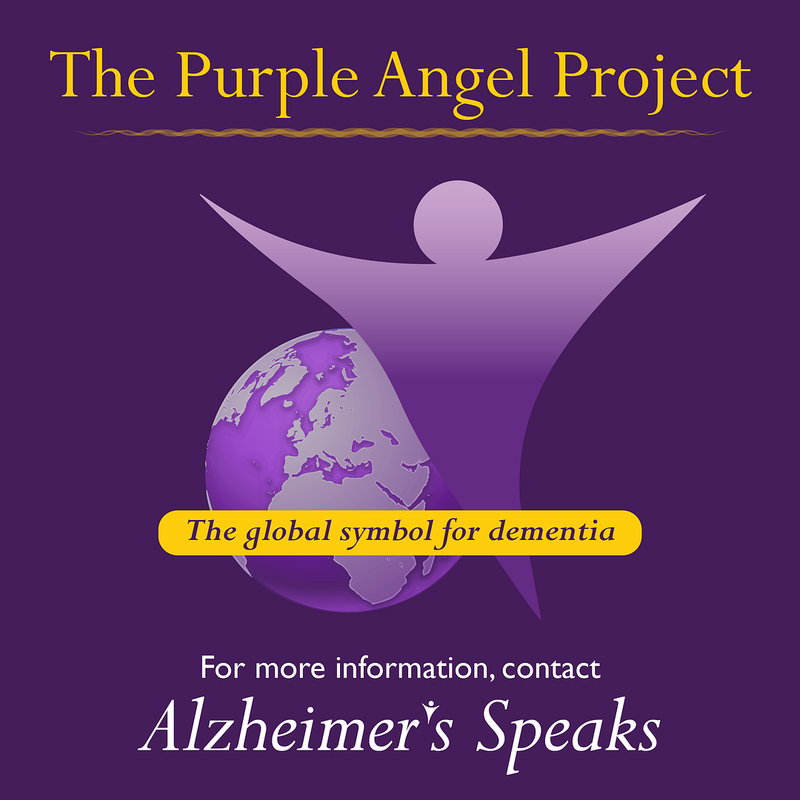 The host of Alzheimer’s Speaks Radio, Lori La Bey is proud to interview her friends Corinne Maunder and Cathy Greenblat who created the film, “We Are Family.” It was shot in Nottingham, England at Landermeads where life is celebrated daily. Dr David Sheard is the creator of the Butterfly Model featured in this film. Corinne is the Director, Producer and Camera Operator and she owns Fire Films. Cathy is the Executive Producer and Photographer for the film. These two amazing women have done several exceptional films on dementia care which can be found at this website: SIDE BY SIDE: LOVE AND JOY IN DEMENTIA CARE A MULTIMEDIA PROJECT. 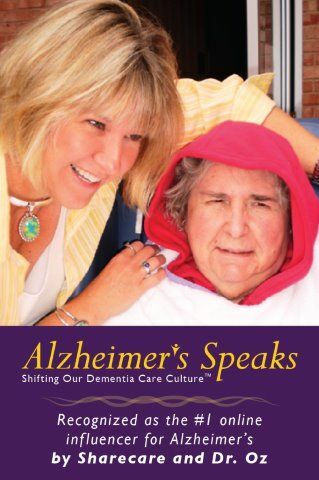 Lori La Bey host of Alzheimer’s Speaks Radio is so proud to interview her friends Corinne Maunder and Cathy Greenblat who created this film, “We Are Family.” The film was shot in Nottingham, England at Landermeads where life is celebrated daily. Dr David Sheard is the creator of the Butterfly Model featured in this film. Corinne is the Director, Producer and Camera Operator and she owns Fire Films. Cathy is the Executive Producer and Photographer for the film. These two amazing women have done several exceptional films on dementia care which can be found at this website: SIDE BY SIDE: LOVE AND JOY IN DEMENTIA CARE A MULTIMEDIA PROJECT. 2pm EST, 1pm CST, 12pm MST, 11am PST and 7pm London time. I am so proud of my friends Corinne Maunder and Cathy Greenblat who created this film, “We Are Family.” Dr David Sheard is the creator of the Butterfly Model featured in this film. Corinne is the Director, Producer and Camera Operator and she owns Fire Films. Cathy is the Executive Producer and Photographer for the film. These two amazing women have done several exceptional films on dementia care which can be found at this website: SIDE BY SIDE: LOVE AND JOY IN DEMENTIA CARE A MULTIMEDIA PROJECT. 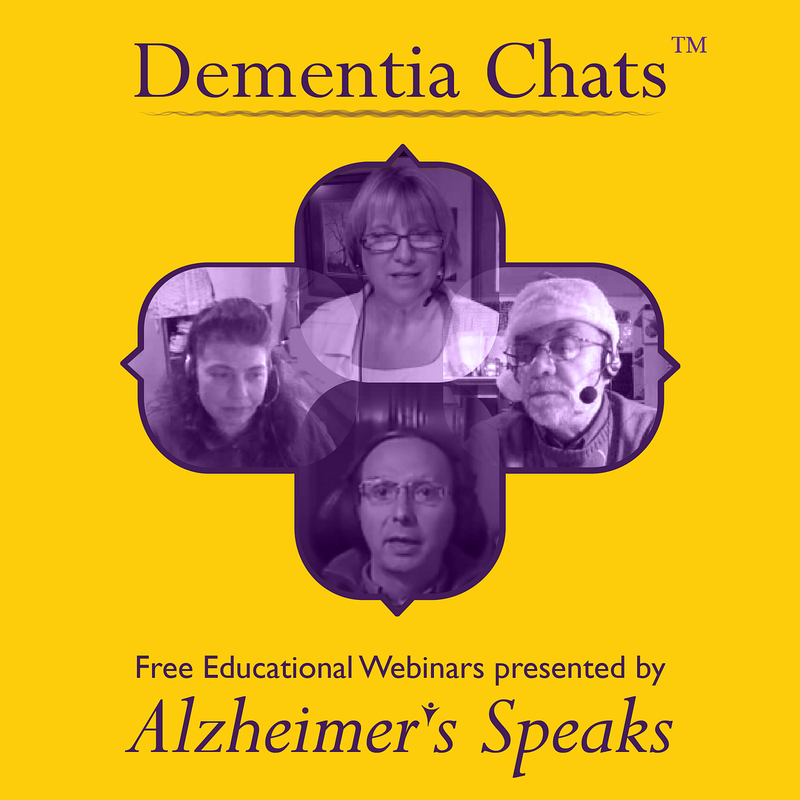 I am looking forward to interviewing all of them on Alzheimer’s Speaks Radio in the near future, so get your questions ready! The Other Films They Made Below. 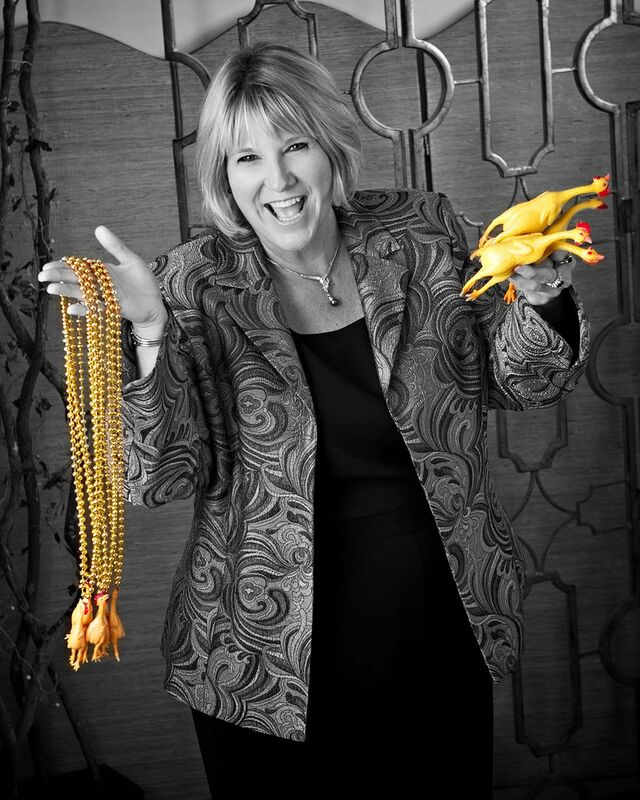 Looking for a Keynoter, Consultant or Trainer? Love Lives Here is a new documentary short film that explores how US-based memory care provider Silverado gives life to residents by embracing a core operating philosophy of love and recognizing the value of the human spirit. The 25 minute film, released on March 14, 2016, is the third installment in the documentary series Side by Side: Love and Joy in Dementia Care, produced and directed by award-winning Australian filmmaker Corinne Maunder and executive produced by American sociologist/photographer Dr Cathy Greenblat. 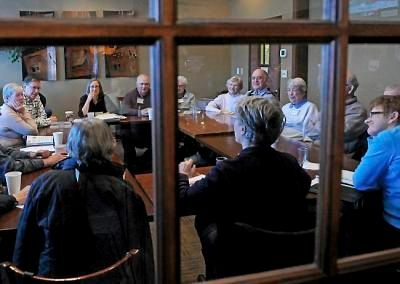 “Silverado has a unique approach that sees them getting people to do things that the top neurologists in the world said was impossible, which presented an ideal opportunity to create a thought provoking piece about dementia care,” says Dr Greenblat. The film was shot at four different Silverado communities in California, and features interviews with associates (staff), residents, family members, and dementia-care experts, along with photographs and video footage of the day-to-day life of residents at Silverado. Activities featured include painting, swimming, pet care, community outings, Spanish class, tai-chi, singing, dancing, cooking, gardening, digital workshops with iPads, interaction with children, a Christmas party, and more. “By reducing medications and focusing on a more holistic approach to care, residents can thrive, while maintaining their sense of self and dignity,” says Ms Maunder. “Life can change, but life doesn’t stop when you move into Silverado,” Laura Printy, Administrator, Silverado, explains in the film. “To create one community like this is an achievement, but for Silverado to instill and nurture this culture of love across their 30+ memory care communities throughout the United States, is truly something remarkable,” says Dr Greenblat. 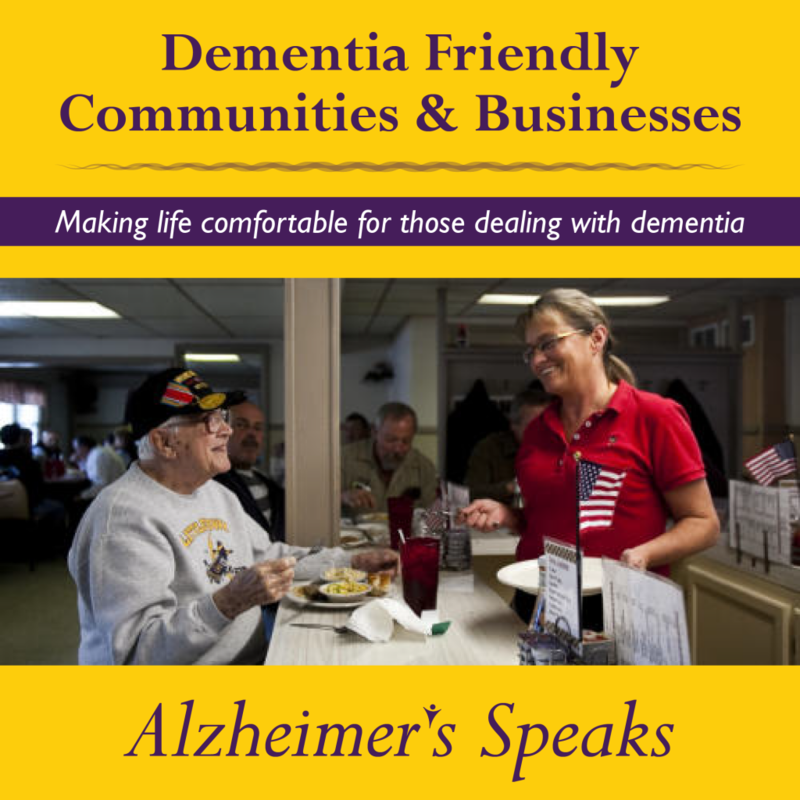 Dr Greenblat has been photographing at Silverado communities since 2001 and her books Alive with Alzheimer’s (2004) and ( Love, Loss and Laughter 2012) both feature photos from many of Silverado’s communities. Her photographs have been exhibited in galleries in North America, Europe, Asia, Australia and the Middle East including the World Health Organization, the United Nations and the US National Academy of Sciences. 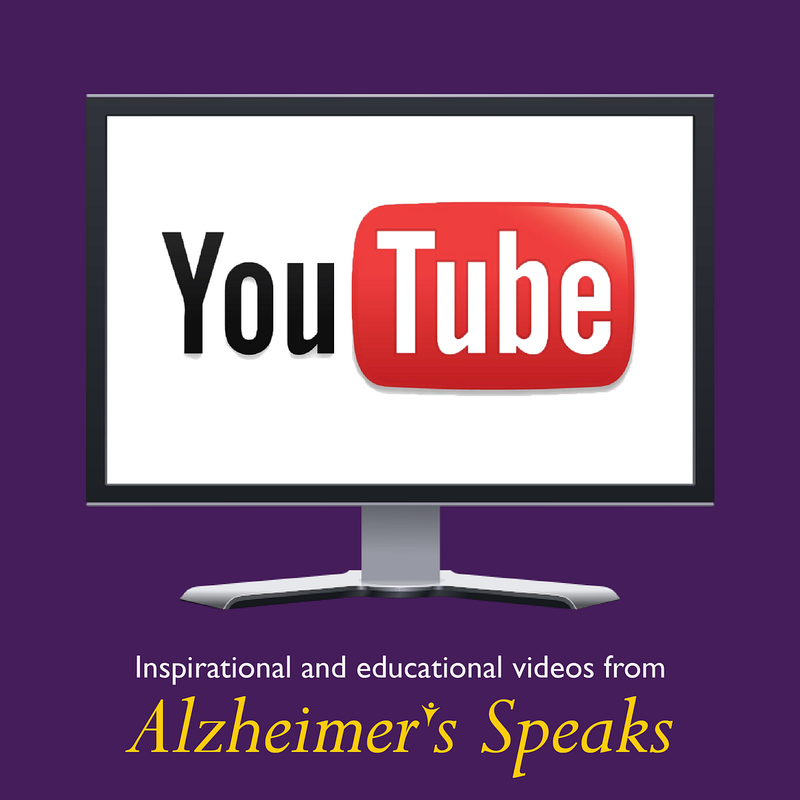 Ms Maunder, initially inspired by her grandmother’s diagnosis of Alzheimer’s, has produced over two dozen short films and educational videos about dementia since 2013, with more currently in production. The first two films in the series, Finding the Why (Starrett Lodge, Uniting, Australia) and It Takes a Community (Arcare Helensvale, Australia), have enjoyed considerable success and have been used in universities, professional forums and care facilities around the world. Looking For An Incredible Presentation For Your Next Event? Reach out to Ms. Maunder and Dr. Greenblat. They both are available to present the film at conferences, training sessions, fundraising programs and other screenings. Reel Health Film Award for 2014 goes to Fire Films and Starrett Lodge for their exceptional film about person centered dementia care. Check out this fabulous film and you will instantly know why it was honored with the Reel Health Film Award. Congratulations to my friends Corinne Maunder of Fire Films and Colin McDonnell, of Starrett Lodge in Austratlia. 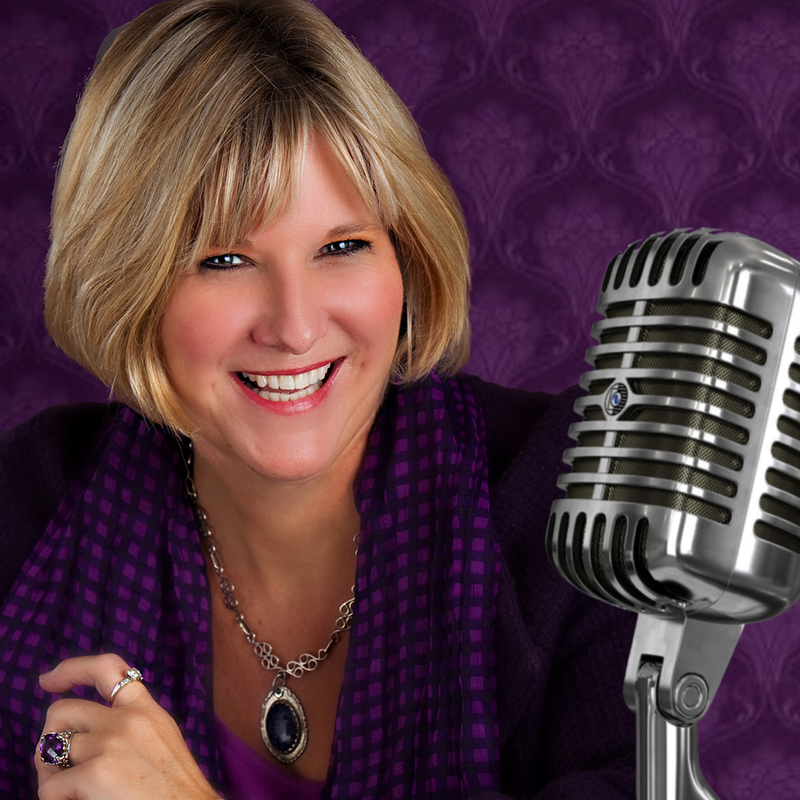 This show was prerecorded, so you won’t be able to call in and join the conversation today. Today will be talking with Colin McDonnell, Care Services Manager at Unitingcare Ageing’s at Starrett Lodge NSW Australia. Colin has had a long career in aged care with a particular interest in person centered care, especially with people living with dementia. His work is incredible and Colin has received multiple awards. People around the world are taking notice of his work. Corinne Maunder is a producer at Fire Films and will join Colin in our conversation. Corinne has a production company she founded in 2003, which specializes in medical, health and wellbeing video production. Corrine has worked with Cathy Greenblat (and Starrett Lodge to develop exceptional footage to inspire and engage people to shift our dementia care culture. 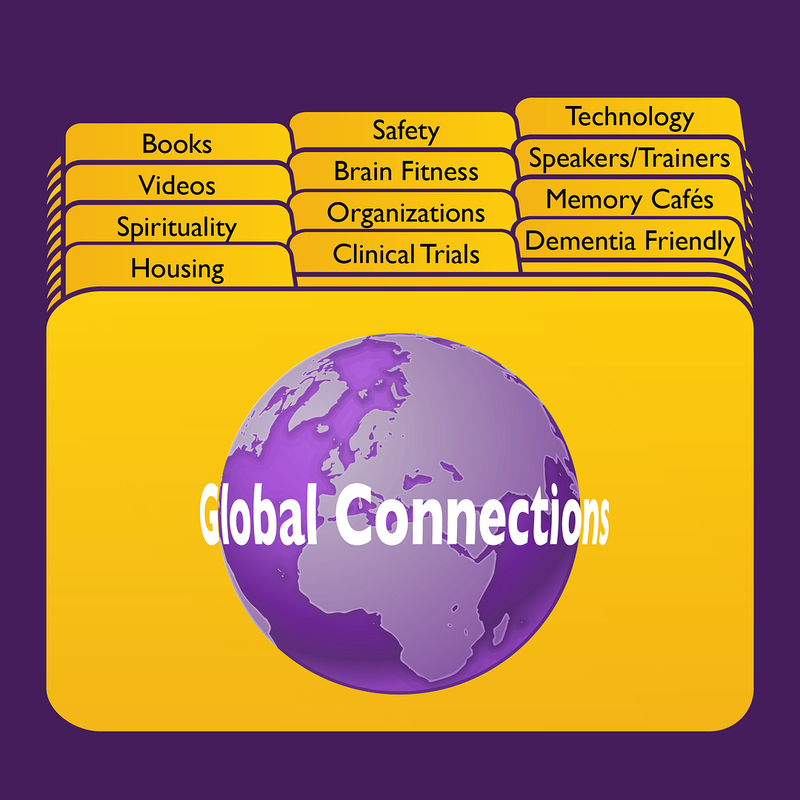 Check out the film which describes and gives examples of their dementia care culture. Click Below to go Directly to the show. If you can’t make the time, listen later! Our guest today will be Colin McDonnell, Care Services Manager at Unitingcare Ageing’s at Starrett Lodge NSW Australia . Colin has had a long career in aged care with a particular interest in person centered care, especially with people living with dementia. His work is incredible and Colin has received multiple awards. People around the world are taking notice of his work. Corinne Maunder is a producer at Fire Films and will join Colin in our conversation. Corinne has a production company she founded in 2003, which specializes in medical, health and wellbeing video production. Corrine has worked with Cathy Greenblats and Starrett Lodge to develop exceptional footage to inspire and engage people to shift our dementia care culture. Join the conversation and listen to what Colin and Corrine have to learned and what are willing to share with us today! 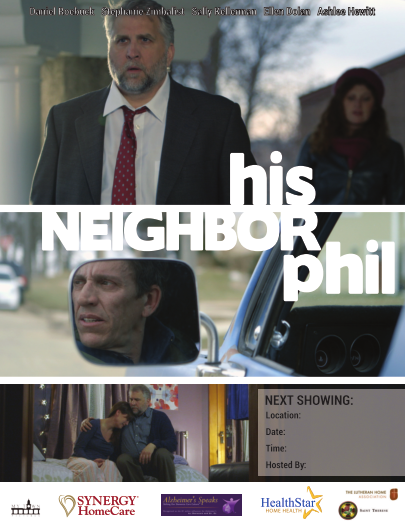 Check out the film that started the conversation. People all over the world are commenting on how they want to use this model of care.